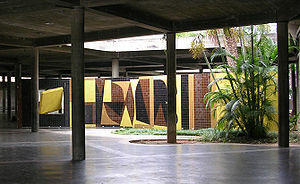 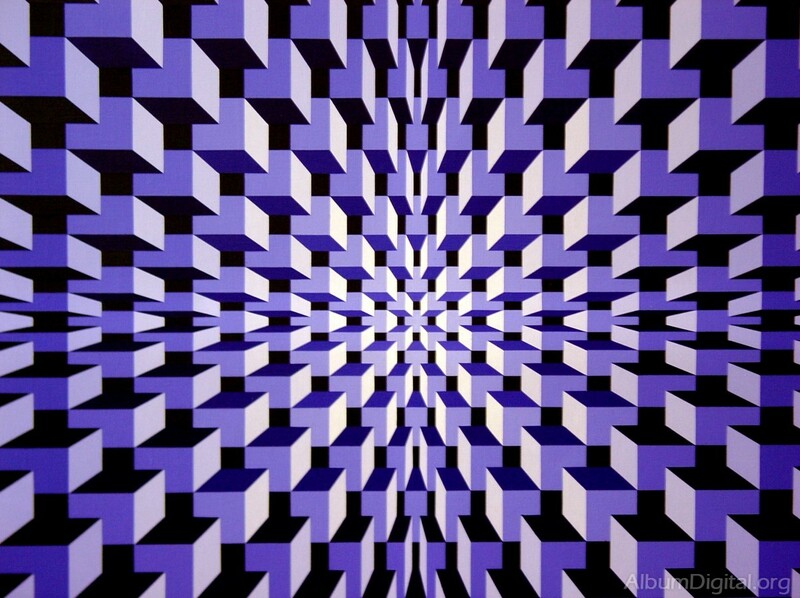 The art seems to move--before animation. 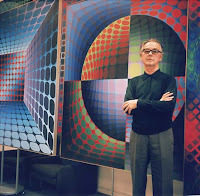 Though Victor doesn't seem like a rave kind of guy in this pic--I felt his art needed some background music. 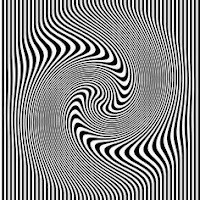 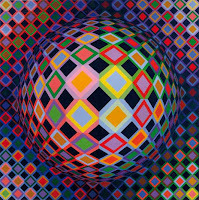 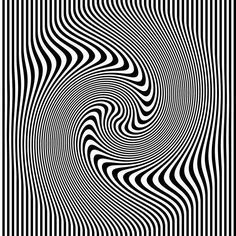 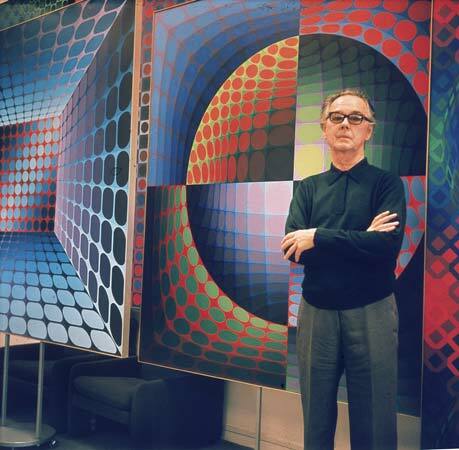 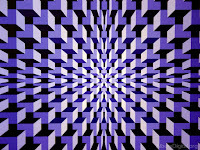 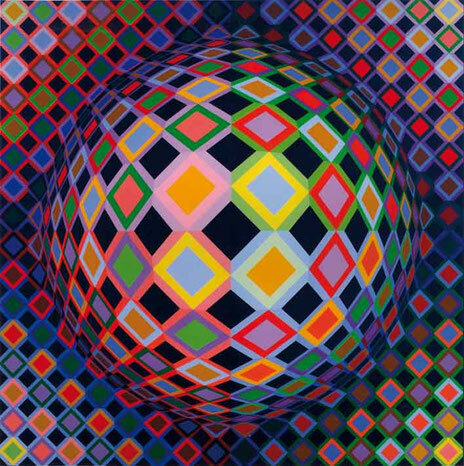 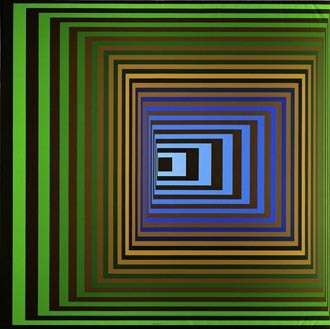 BTW, they consider him to be the grandfather of op art.